Note: Your details shall be kept confidential and shall not be shared. 01 night accommodation at Cherryloft Hotel Singapore/ similar in Singapore. 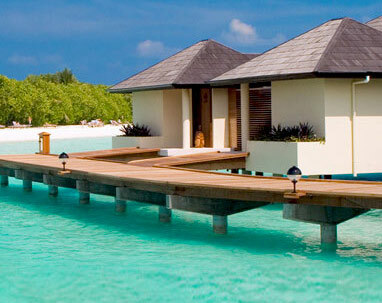 02 nights accommodation at Star Gemini Cruise. 02 nights accommodation at Cherryloft Hotel Singapore/ similar in Singapore. 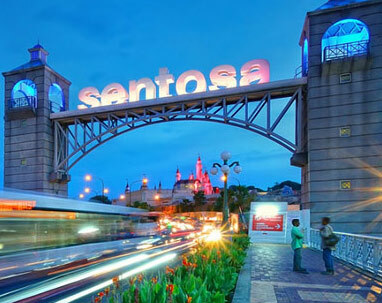 After a sumptuous breakfast, check out from the hotel and board the coach and travel all the way to Singapore - a bustling metropolis, a shopper's fantasy, an adventurer's dream, a foodie's delight. After your arrival in Singapore, you will be transferred to your hotel. You have the day to relax and explore the beautiful city on your own. 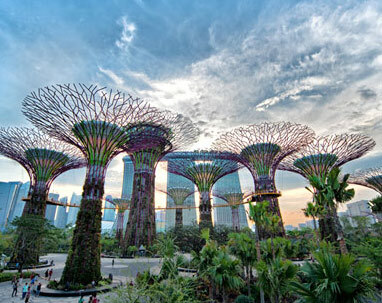 You will begin the tour with Gardens By The Bay - rated as "Top 10 Indoor Gardens of the World", featuring more than 500,000 plants from over 2,200 species. The Flower Dome replicates the cool and dry Mediterranean climate featuring 9 different gardens from 5 continents. Explore the highlands in the Cloud Forest, amidst orchids, pitcher plants and ferns from a cool-moist Tropical Montane region, featuring one of the World's tallest indoor waterfalls at 35metres as well as 7 discovery zones. Be inspired by nature and let your wonder bloom and experiences flourish. 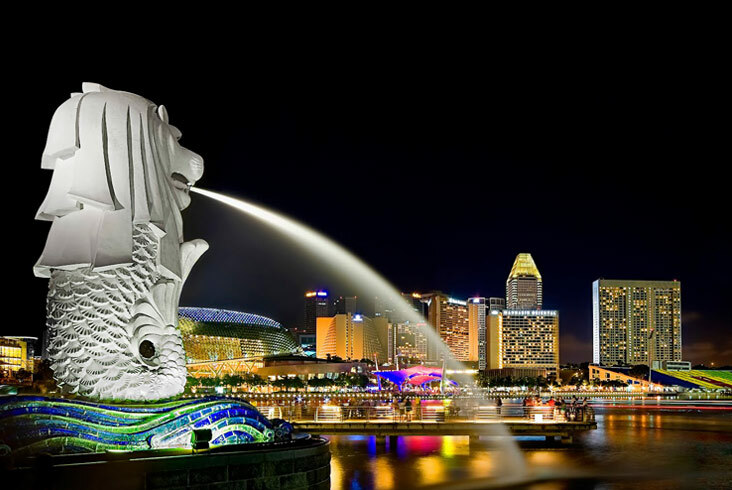 Next, you will get to see the Merlion Statue – one of the hallmarks of Singapore. After that, you will stop at China Town where you can shop for reasonably priced trinkets and souvenirs. After that, we will take you to an amazing Chocolate Factory and Jewellery Shop. 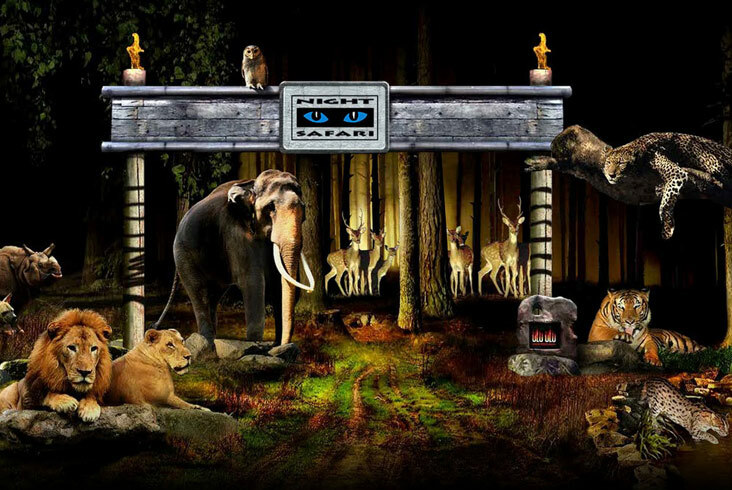 The tour will commence at Mt. Faber and Little India. Later in the day, will be transferred to Cruise Terminal. Relish the hearty breakfast onboard and spend the morning relaxing on the cruise. You have endless options on this cruise, catering to both the young and old. Enjoy the culinary delights for breakfast onboard. 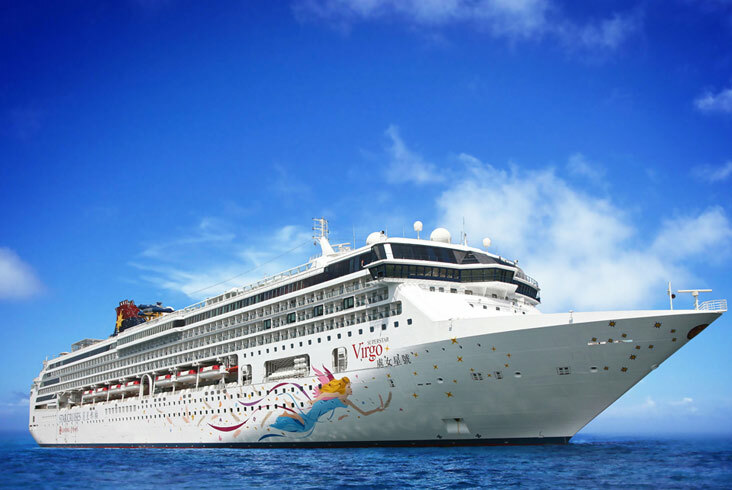 The cruise terminates in Singapore and will arrive in the city at 12 noon. Once you have been transferred to the hotel, you are free to spend the day at leisure and get a real taste of the city with its architectural wonders. From the shimmering skyline to the food and shopping districts, this city will be etched in your memory for a lifetime. After a hearty breakfast, spend the rest of the day at leisure and roam around the beautiful lively city. Later be transferred to the airport to board your return flight to India. Cost Based on 2 PAX Traveling Together. A person below 12 years is considered child and above 12 years, an adult. 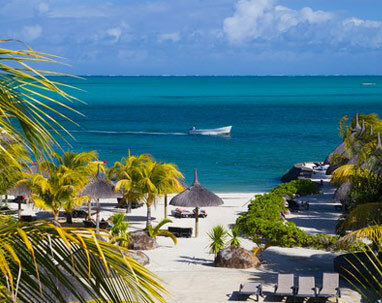 All transfers and extensive excursions with entrance fees (as specified in the itinerary) by Seat In Coach Only. On some occasions you may have to join another group. 2 Photo (3.5 x 4.5 cm with white background matt finish 70 to 80% face area visible). Covering Letter on business letterhead. If Service then leave sanctioned letter. Passport is in maiden name then wedding card/marriage certificate. Bank statements for last 3 Months. Affidavit/NOC from both the parents on Rs.100 stamp paper if child travelling alone without parents and below 18 years age. Also parent's passport copy is required for signature verification. If change of appearance, then affidavit is required from pax side with new photograph pasted on affidavit.